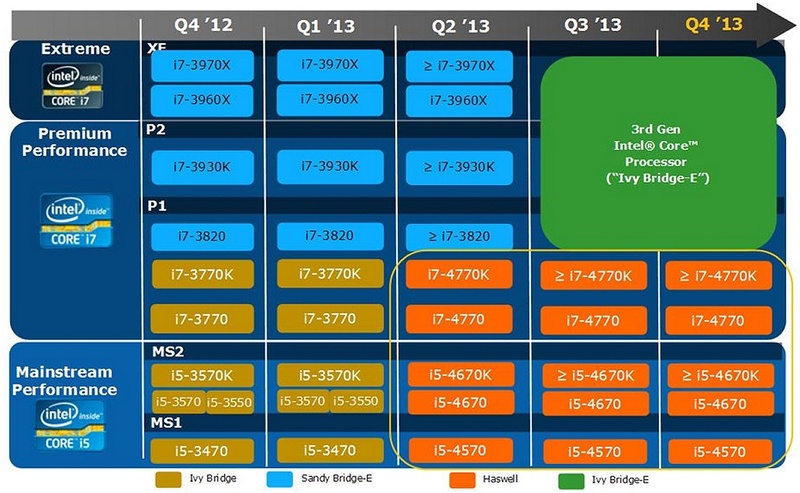 Chronicles of Nushy: Are you upgrading to Haswell? Improved iGPU will be the killer feature. However I would be waiting for the prices to come down to reasonable levels before upgrading. That would be end of the year where there would be many price cuts an promotions going on. Besides, Windows Blue update will come soon after Haswell released. 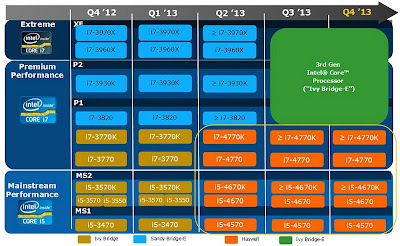 Better to wait and see what enhancements the motherboard manufacturers would bring down to the table. But I have to tell. ASRock has been constantly upgrading the features on my old Z68 Extreme4 (here) motherboard and they recently enabled support for Ultra Fast Boot with Windows 8. The reason to upgrade the motherboard is ever so diminishing. I'd like to see motherboard with as little amount of components as possible, so that the interrupt servicing delays are as low as possible. Latest article from Anandtech suggest that the major cause of stuttering in games is because Windows is not a real time OS. That means, it doesn't guarantee that a task completes within a said amount of time. Lesser drivers to deal with the better. So basically I don't want any 3rd party controllers or USB2.0 or SATA-II or PCI ports, or even onboard audio. I'd like to see 10Gbps LAN and Wireless 802.11ac though. It has nothing to do with me having an iPhone. Lets just say I collect movies in 4GB MP4 format.